"Frigid Winter Tough on Grapes-Polar vortex drops temperatures from Central Plains across the East". 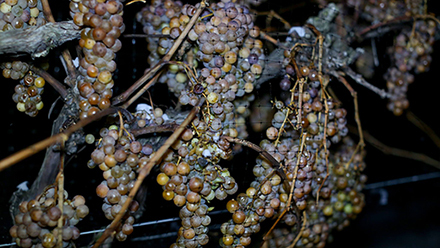 Grapegrowers east of the Rockies often face cold winters. January 2014 has reinforced that understanding, as temperatures earlier this month dropped to lows not experienced for two decades across the Midwest and into the East. Those low temperatures, accompanied by strong winds, came from a large pocket of very cold air known as a polar vortex, which normally sits over the polar region.